A new and exciting era of space flight is emerging. Fledgling solar sailing missions are demonstrating that free and abundant solar radiation pressure allows missions that are not practical with chemical rockets. The development of advanced diffractive materials provides opportunities to achieve efficient sailcraft that are tailored to specific mission objectives, such as a solar polar orbiter. The principles of diffractive solar sailing will be discussed, along with a vision of the pressing need for metamaterial and photonics research in this area. 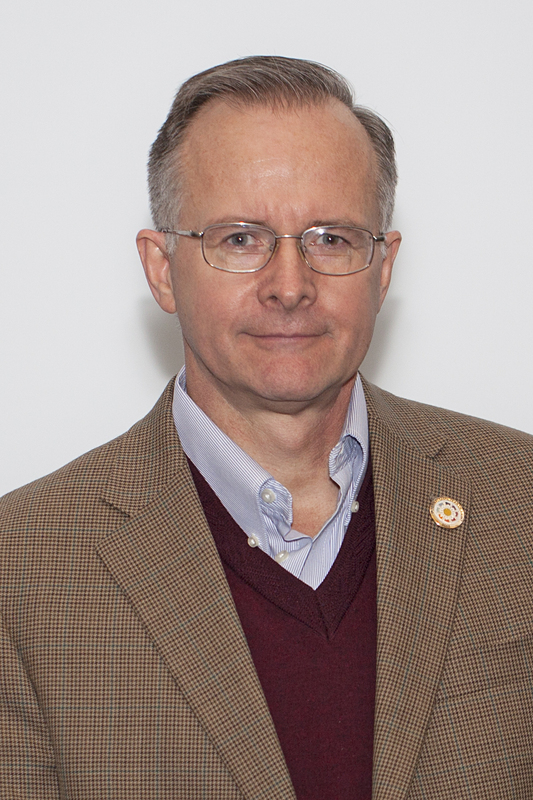 Grover Swartzlander is currently a professor at the Chester F. Carlson Center for Imaging Science at the Rochester Institute of Technology where he is exploring radiation pressure, advanced imaging concepts, and laser counter-measures to protect sensors from damage. He is a Fellow of the Optical Society of America, a three-time NASA NIAC Fellow, and a Cottrell Scholar. Dr. Swartzlander recently ended a six year term as the Editor-in-Chief of the Journal of the Optical Society of America – B, and has been a past associate editor for Optics Letters. He has pioneered a number of topics in the field of optics including optical tweezers with a vortex beam, optical lift,exoplanet imaging and other applications of an optical vortex coronagraph, optical vortex solitons, and properties of partially coherent optical vortices. His work combines experiments with analytical theory and computer modeling. His publications have amassed over 5700 citations. Dr. Swartzlander’s research spotlights include All Things Considered (National Public Radio), the Economist, and Scientific American. In October he led an OSA Incubator meeting in Washington DC on Diffractive Sailcraft. Education: BS Physics, Drexel University,1982; MSEE Physics-EE, Purdue University, 1985; PhD EE, Johns Hopkins University, 1990. He joined RIT in 2008 after academic appointments at the University of Arizona, the Worcester Polytechnic Institute, and an ONR Postdoctoral Fellowship at the US Naval Research Laboratory.